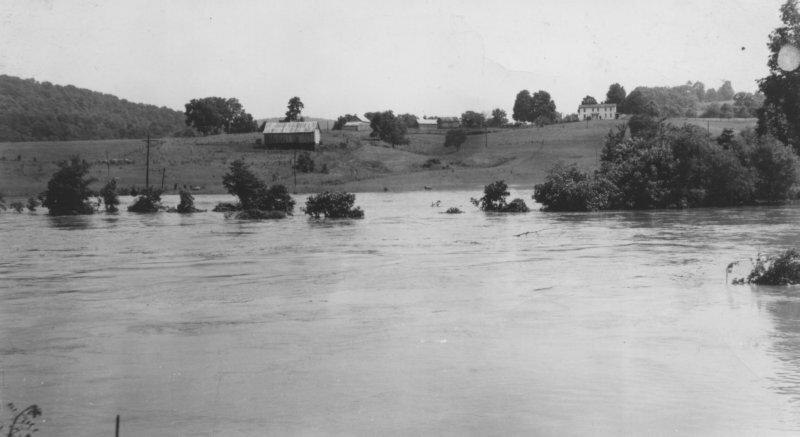 1936 flood on Rt. 18 near the Jug. Jay Huth farm.